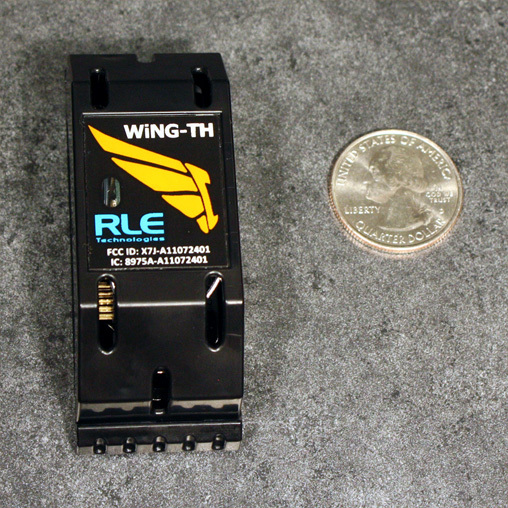 RLE has revolutionized the wireless sensor market with the launch of the WiNG wireless platform. A complete system of sensors, gateway manager, and range extenders monitors your facility for changes in conditions including temperature, humidity, conductive fluid leaks, and dew point and allows you to fine tune your environment to meet energy efficiency goals, maintain optimal equipment performance parameters, and ensure your facility is operating as expected. 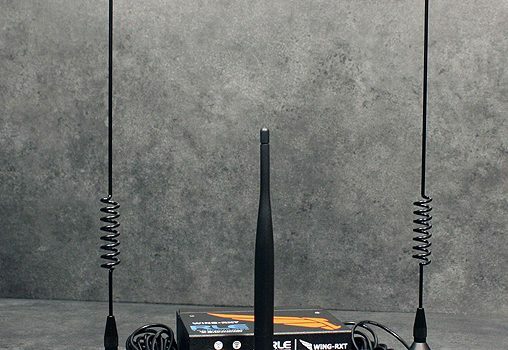 The WiNG-MGR receives and aggregates signals from WiNG sensors. This data is displayed on a sleek web interface, accessible from any browser or mobile device. Designed to keep the most relevant information close at hand, the web interface provides direct alarm notification which allows users to quickly and effectively locate areas of concern. The WiNG-MGR will also send email alarm notifications and provide trending information to help pinpoint potential trouble spots in any monitored areas. An open protocol approach streamlines communications and allows the WiNG-MGR to easily integrate into larger BMS and NMS systems via SNMP, Modbus, or BACnet. There are no licensing fees and as our firmware evolves you can update your WiNG-MGR to ensure your unit always has the newest features. WiNG temperature and temperature/humidity sensors are compact and unobtrusive, yet provide an industry leading battery life – sensor batteries will last up to 12 years at room temperatures. WiNG sensors maintain this extended battery life while communicating readings to the WiNG-MGR every 10-20 seconds. The WiNG system has an unprecedented transmission range: up to 600 feet indoor, direct line of sight. Power: 24VAC @ 600mA max, 50/60Hz, 24VDC @ 600mA max. 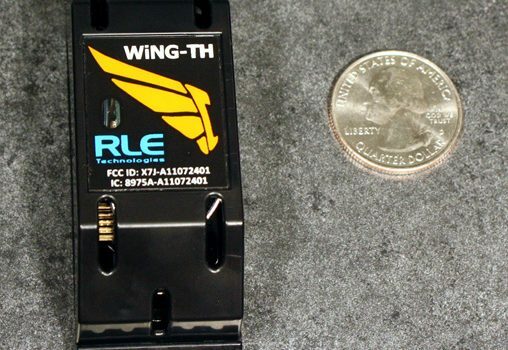 Maximum Number of Wireless Sensors Per Manager: RLE recommends not exceeding 250 sensors per WiNG-MGR; 400 sensors per WiNG-MGR may be accomplished with range extenders, but signal conflict will increase. 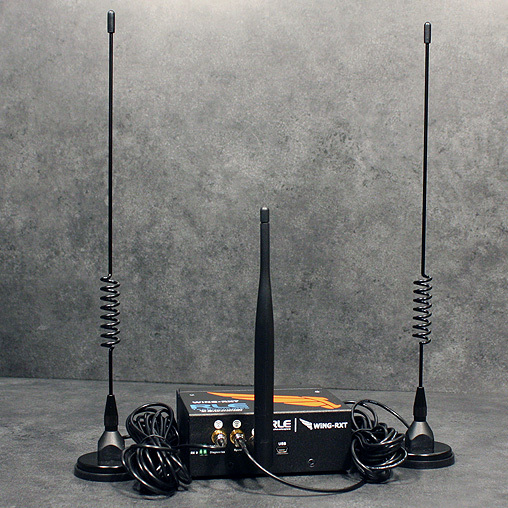 Wireless Interface: Proprietary protocol from sensors to manager/range extender; mesh backbone between manager and range extender; appropriate receivers for configuration (868MHz or 900MHz), RP/SMA connectors for 868MHz-928MHz antennas.